Having completed Merida, we are left with only two Disney princesses remaining in the crochet lineup! 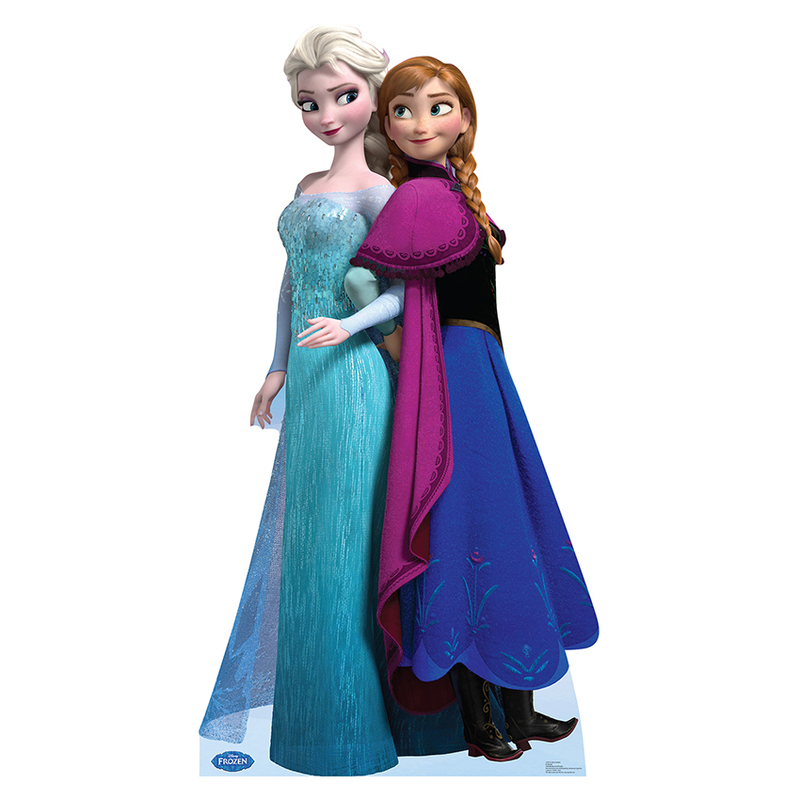 Since Anna is next in line to be inauguarated as an official Disney Princess, she is also the next Two Hearts Crochet Disney Princess to be made! I actually started working on her during my lunch hour today, and she just has her arms, hair and cape to go! Elsa is our last princess (or our first queen, I suppose! ), and I don’t anticipate that she will take much time, either. I have also been asked if I would make a crocheted version of Alice from Alice in Wonderland, as well as Wendy & Peter Pan from the obvious Peter Pan and the seven dwarfs from the also obvious Snow White and the Seven Dwarfs, all of whom I will probably space out between working on the cast of F.R.I.E.N.D.S. Can you think of any other fun Disney characters I should consider? Tell me in the comments! Keep watching for Anna, who will probably make her Two Hearts Crochet debut in the next couple of days! Previous postShop Note: More Princesses on Etsy! Next postShop Note: Design Your Own Princess! Thanks for Anna pattern, but wish you would have put number of stitches at end of each row to be sure to have right amount of stitches , especially at neck an srart of body ! Hope I end up looking okay when I’m finished. Thanks!